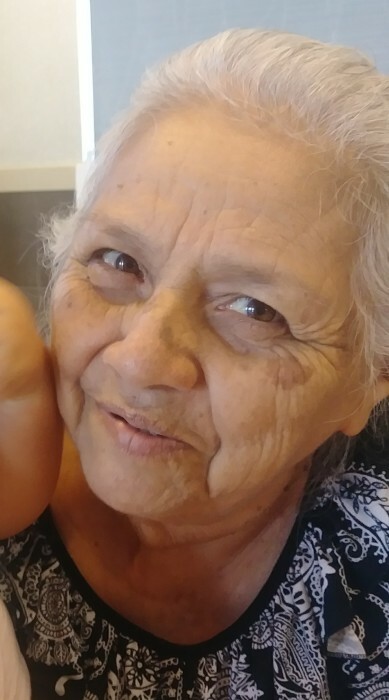 Yolanda M. Alvarez, 69, of Brownsville, passed away on Saturday, November 3, 2018, at Valley Baptist Medical Center in Brownsville. 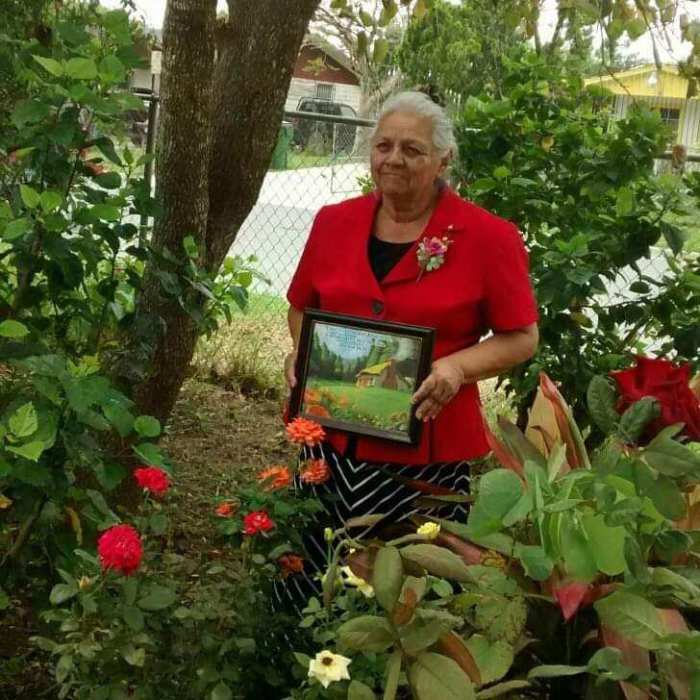 Mrs. Alvarez was born in Brownsville to Margarito Medina and Maria Machado on March 8, 1949. Yolanda is preceded in death by her husband, Baltazar Alvarez; parents, Margarito Medina and Maria Machado. She is survived by her 6 children, Juana Maria Alvarez, Delia (Daniel) Lopez, Baltazar (Maria Castillo) Alvarez Jr., Minerva Alvarez, Rolando (Griselda) Alvarez, Cristina (Miguel Ruiz) Alvarez; her brothers and sisters Maria D. Cantu, Juanita Guevarra, Beatriz Vargas, Julia Perez, Rafael Medina, Margarito Medina Jr., Efrain Medina; 21 grandchildren and 9 great-grandchildren. Visitation will be from 12 pm to 9 pm with a Prayer Service at 7 pm on Tuesday, November 6, 2018, at Garza Memorial Funeral Home. Chapel Service will be at 12 noon on Wednesday, November 7, 2018, at Garza Memorial Funeral Home. Interment will follow at Rose Lawn Memorial Gardens. Pallbearers will be Baltazar Alvarez Jr., Rolando Alvarez, Miguel Ruiz, Arturo De La Garza, Rafael Medina Jr., Margarito Medina Jr., and Efrain Medina.